The Creating Learning Community awards are designed, in part, to celebrate significant contributions by individuals. This particular award recognizes a person who has worked for the development and expansion of the Suzuki learning community. 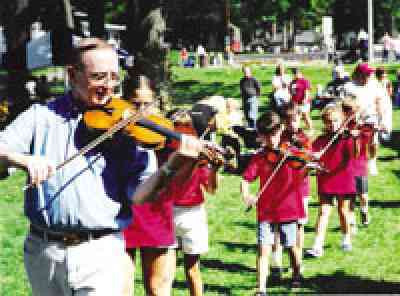 Stan Smith is an ideal example of someone who is the catalyst for development of many learning communities: his own family (three of his children are now Suzuki teachers themselves), the many lives of the families he has touched by teaching at numerous workshops and summer institutes, and the past, present and future families of Stan’s program, Aurora Suzuki Violins. Stan received a Master’s of Music degree with a major in Clarinet Performance in August of 1962. Although he is a clarinetist, his first teaching job was teaching strings. In 1966 he attended a concert at Northern Illinois University featuring the Japanese tour group. Two years later, Stan started teaching Suzuki violin to his oldest son David and his daughter Sarah. Aurora Suzuki Strings was formed and five students were presented on their first recital in 1970. In 1971 Stan attended the first summer Suzuki Institute in Stevens Point, WI, and within five years, he was on their faculty. At summer institutes Stan is known for his various roles in talent shows, performing with his home students and/or parents or as a solo act. He was honored with the Suzuki Chair Award at the American Suzuki Institute in Stevens Point, WI, in the year 2000. Over the years, Stan’s program expanded and added activities. 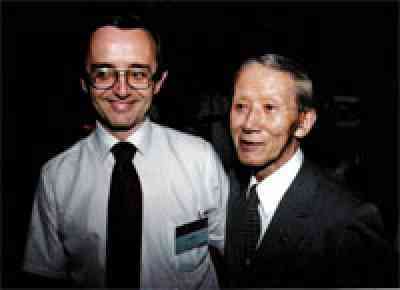 In 1973, Aurora Suzuki Violins sponsored the first Chicagoland Suzuki Festival and 50 of Stan’s students attended. By 1982 the Aurora Suzuki Violins Orchestra was established and has since continued to flourish. In 1993 he added Suzuki Cello to his program. A highlight for many took place on May 13, 2004, when Aurora Suzuki Violins performed in the lobby of the Paramount in Chicago, IL, before an Itzhak Perlman concert. The students had the opportunity to meet with Mr. Perlman after the concert. One of the reasons the Aurora Suzuki Violins is so vibrant is the support of the parents in the program. Stan has a strong commitment to the education of parents, who are such an integral part of the Suzuki triangle. 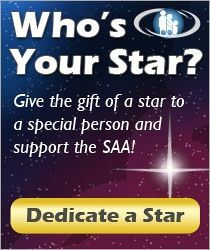 He provides many opportunities for his Suzuki families to be exposed to exceptional teachers and performers every year. Besides the yearly workshops and weekend hotel retreats in Dubuque, IA, Stan regularly organizes family activities such as Game Day, “Mom’s night out,” scavenger hunts, pool side concerts, playing violin on the escalator at St. Charles mall, practicing and listening contests, and performing at the Milwaukee County Zoo. His group appeared on the National Public Radio show “What d’ya Know” with Michael Feldman. He organized his parents to make Olympic flags for such countries as Handel Land and EE land and has held his own Suzuki version of the Olympics. Stan’s Aurora Suzuki Violins parents started a parent newsletter in 1982. The parents also put together three Aurora Suzuki Violins Classic Recipes Cookbooks, the first one of which was published in 1989. Stan started the trend, which other Suzuki programs have now copied, of sending in all of his Aurora Suzuki Violins student applications together so that all of the Aurora Suzuki Violins families could room in the same dorm at summer institutes. Aurora Suzuki Violins now takes up two floors of a dorm in Stevens Point, WI. Stan’s Suzuki parents also formed an Aurora Suzuki Violins Parent Choir, which has performed on several talent shows for summer institutes. Stan has devoted himself to others through music and the Suzuki philosophy. It began when he decided to bring the Suzuki method to his own children and ended up touching a multitude of lives. He provided a setting where he could raise his children together with other families who were committed to Dr. Suzuki’s philosophy. Stan created something lasting for his family and for the Aurora Suzuki Violins families, as well as to the larger Suzuki world. He has spent a lifetime making a difference in people’s lives. In closing I want to quote SAA Past President Mark Bjork from the Aurora Suzuki Violins 35th Recital Program booklet. Speaking about Stan he said, “What wonderful results you have gotten over and over again when you combine fine teaching, wonderful kids, fiercely dedicated parents and the Suzuki philosophy. You have made beautiful music, beautiful friendships and beautiful hearts, just what Suzuki wanted.” Stan, you really have made a difference in the Suzuki world. Carol Waldvogel is the director/founder of North Shore Suzuki Strings in Milwaukee, Wisconsin. She holds a MME from the University of Colorado where she worked with William Starr, a renowned Suzuki pedagogue, whom was instrumental in introducing the Suzuki method in the United States. She also has a BME from Illinois State University. 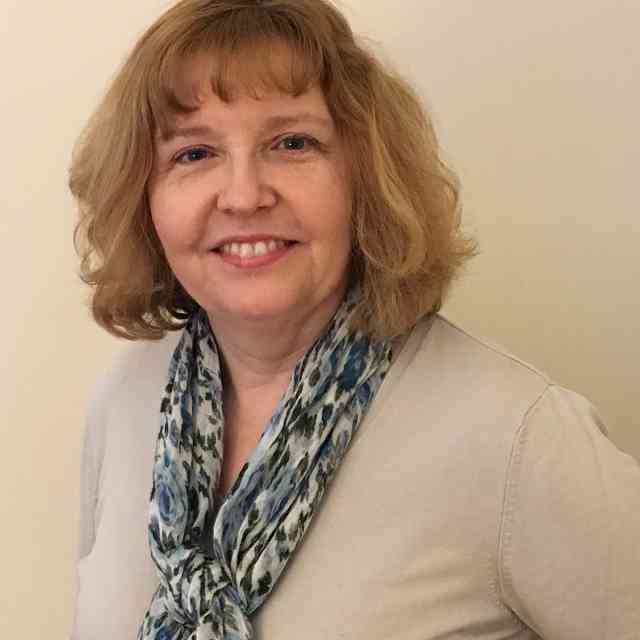 Carol was a founding member of the Suzuki Association of Wisconsin and is a former member of the board of directors of the Suzuki Association of the Americas. 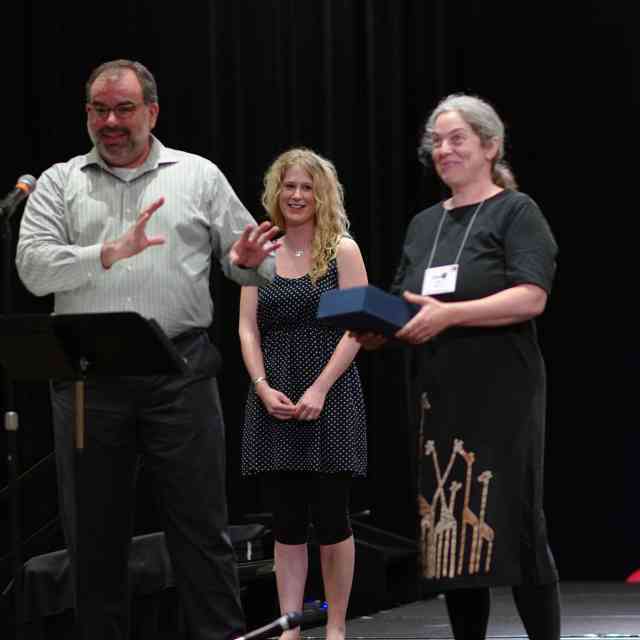 Carol received the Byron Hester Outstanding Faculty Award in 2004 in Colorado and was the recipient of the Suzuki Chair award in 2009 in Wisconsin. 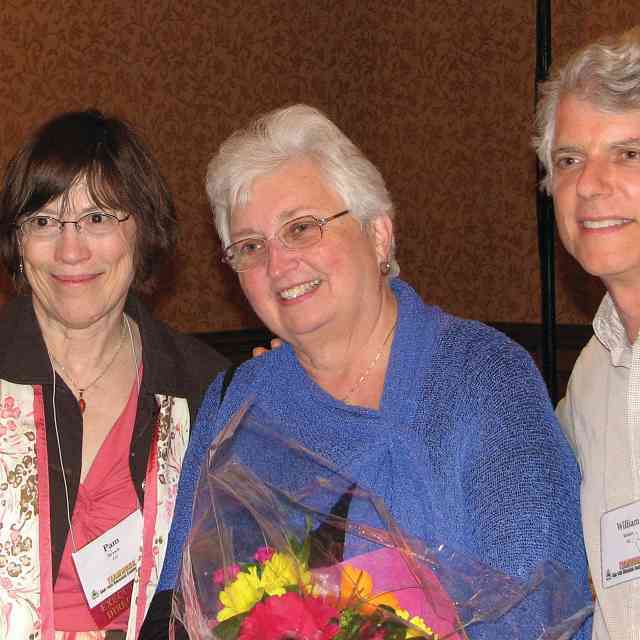 In 2016, the Suzuki Association of Wisconsin honored Carol with the Sensei Award for “Leadership and Caring.” Carol has been a guest clinician at many Suzuki workshops and Suzuki summer institutes throughout the United States and Mexico.